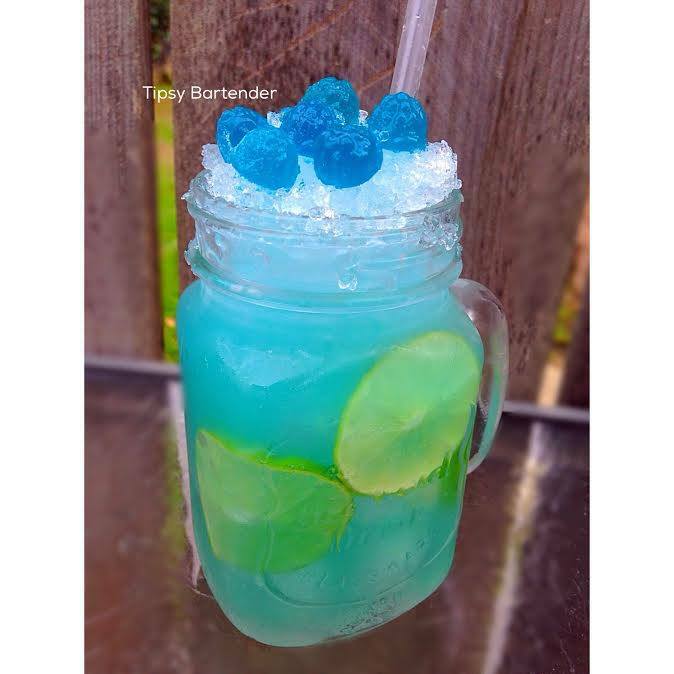 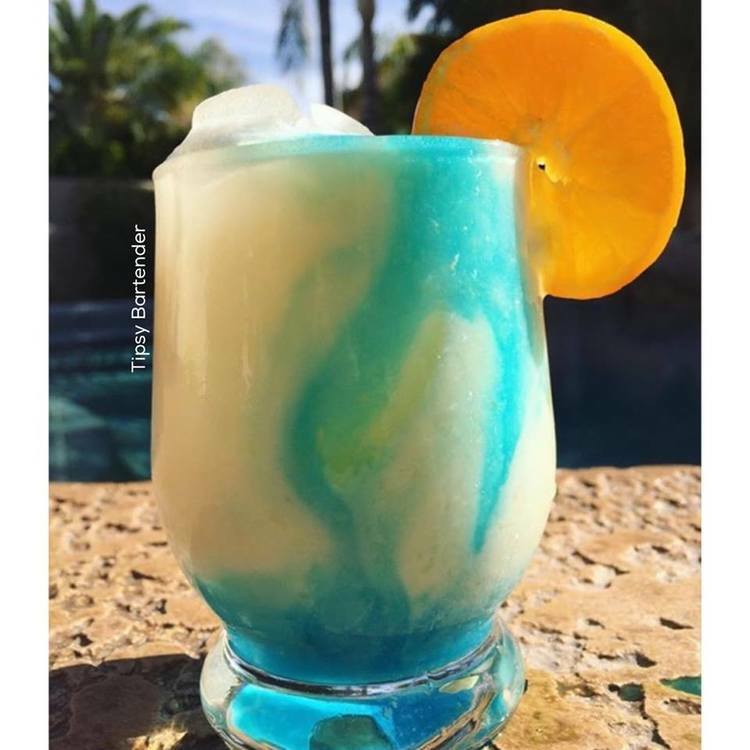 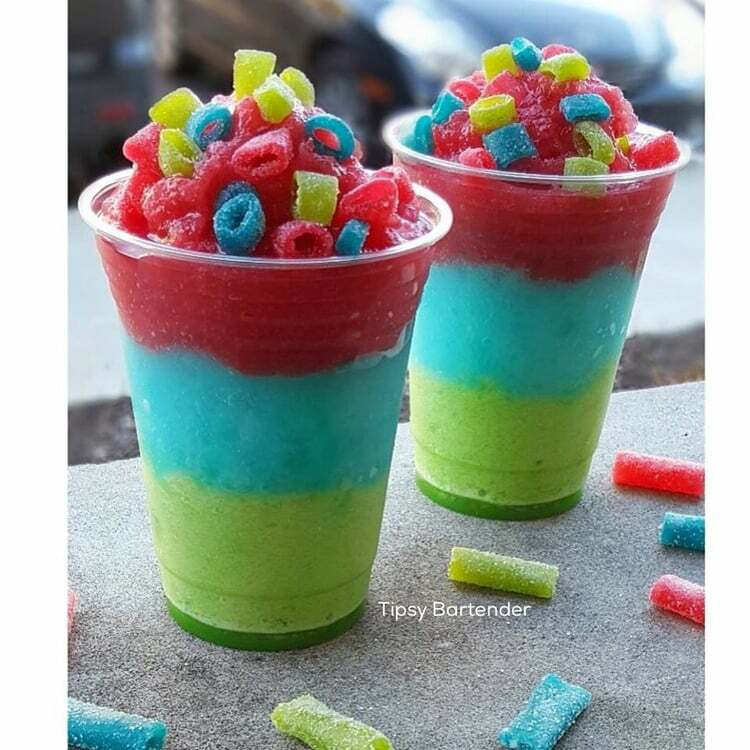 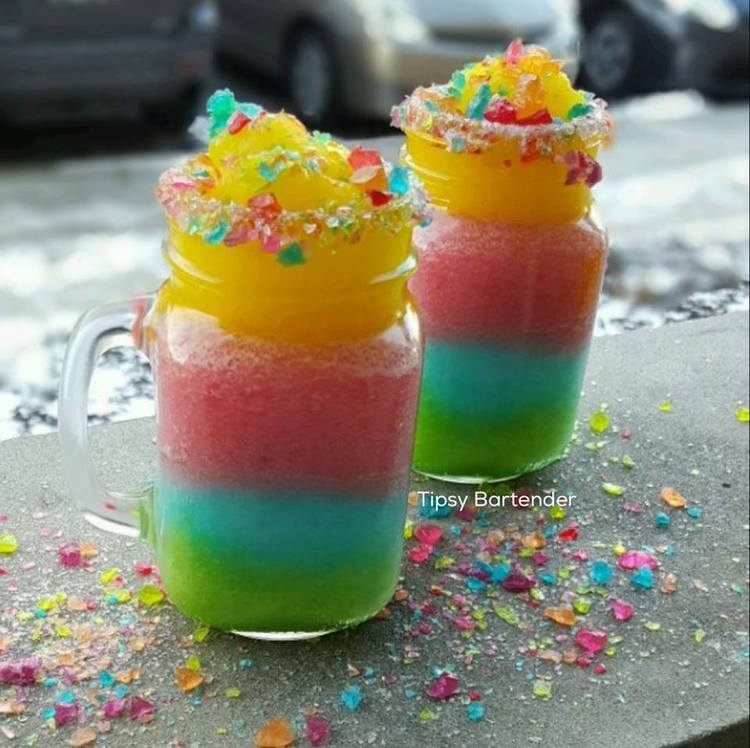 The Gemini Cocktail is tasty tropical layered drink that will take you away! 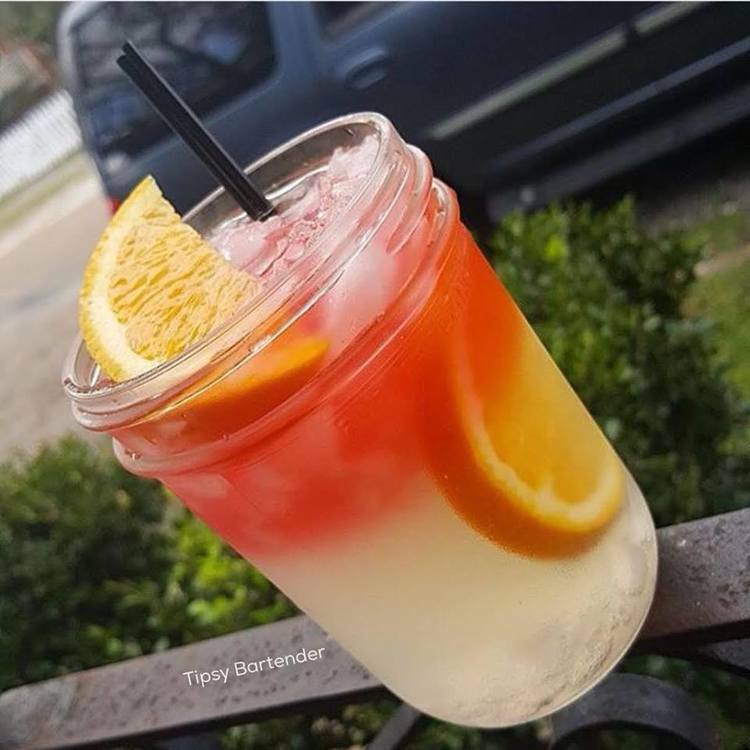 The Gemini Cocktail is made with Lemonade, Citrus Vodka, Citrus Rum, Simple Syrup, Strawberry Lemonade, Strawberry Rum, and Red Passion Alize! 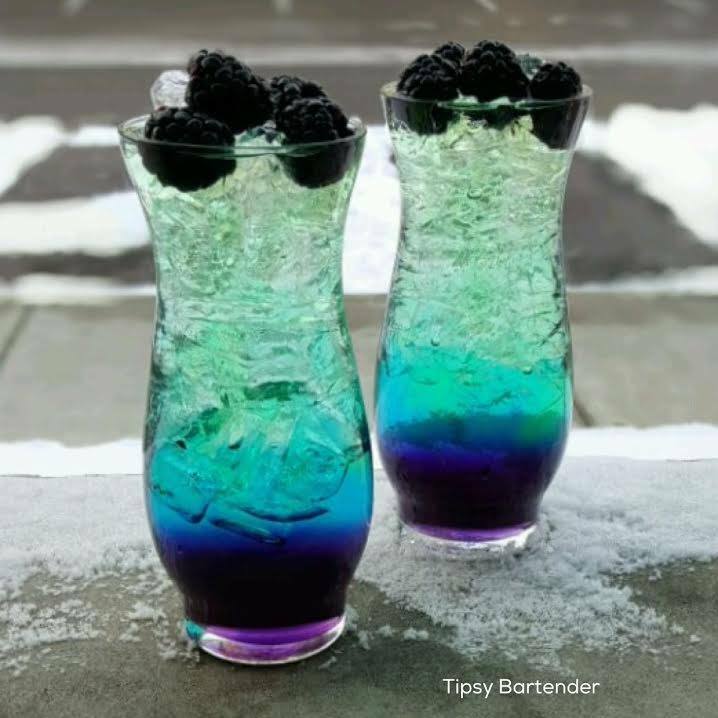 Discover the best cocktails and drink recipes brought to you by TopShelfPours.com. 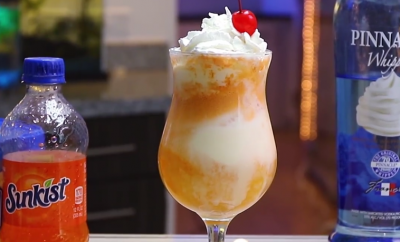 We offer high quality recipes, tips, and images to help you mix the perfect drink.